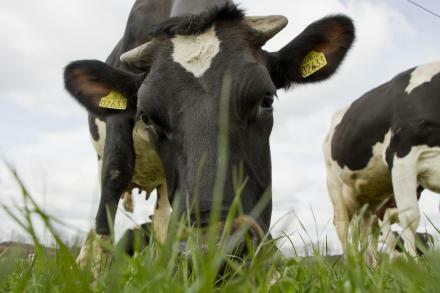 A new study by scientists in Europe has revealed that Glyphosate (Roundup) is toxic to the normal metabolism of dairy cows. The researchers continue; “We found increased blood serum levels of parameters indicative for cytotoxicity like GLDH, GOT, and CK and the lipid profile marker cholesterol in cows at all farms and high urea levels in half of the farm animals. Thirty cows (15 fresh calving, 15 high yielding cows) at each of the eight Danish farms were investigated. The age of these animals ranged from 4 to 7 years with an average body weight of 550-600 Kg. This study follows on from two studies during the last year which have caused shockwaves around the globe regarding the possible dangers of the glyphosate-based Roundup Weedkiller – the Worlds best selling herbicide. 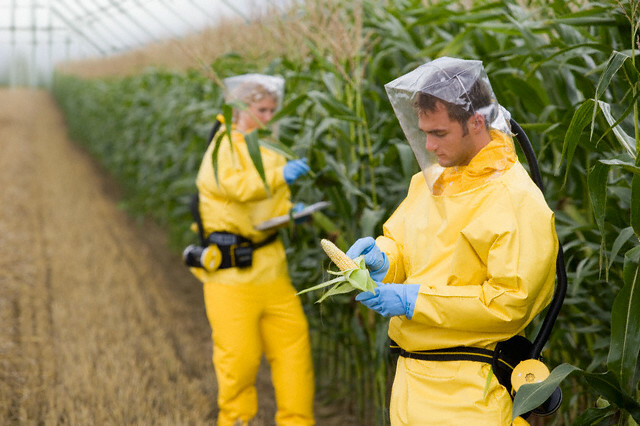 Firstly, in September 2012, in a study published in “Food and Chemical Toxicology”, researchers led by Professor Gilles-Eric Seralini from CRIIGEN found that rats fed on a diet containing NK603 Roundup tolerant GM maize or given water containing Roundup, at levels permitted in drinking water and GM crops in the US, developed cancers faster and died earlier than rats fed on a standard diet. They suffered breast cancer and severe liver and kidney damage. Following the Seralini study, the results of tests commissioned by Friends of the Earth Europe showed that people in 18 countries across Europe were found to have traces of the weed killer glyphosate in their urine. The evidence suggesting that Roundup should be removed from shop shelves worldwide is building and this latest Danish cow study only adds to the pressure on farming organisations and food regulatory bodies to take action. 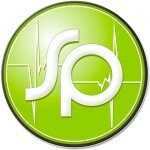 Sustainable Pulse is a global news outlet covering sustainable agriculture, GMOs and pesticides. The name they chose is quite ironic. It’s almost as if they knew it’s effect on cows before it was released. Mon Dieu! Did they not know the effect? That’s bad. Did they know the effect? That’s worse.